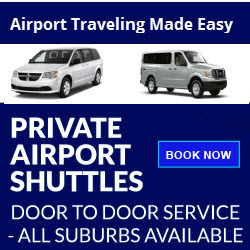 Cleveland’s premier airport shuttle/taxi service serving Hopkins & Akron-Canton airports. 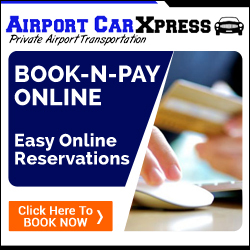 Book your reservation with ease using our online book-n-pay form. Check out our sister site Fdm2go for Cleveland airport taxi services. This is a professional car service. 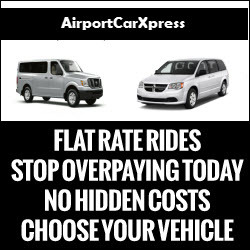 AirportCarXpress is Cleveland’s #1 provider of door to door airport transportation. We provide private vehicles or shared rides to the destination of your choice. We service a large area surrounding Cleveland & Akron airports. 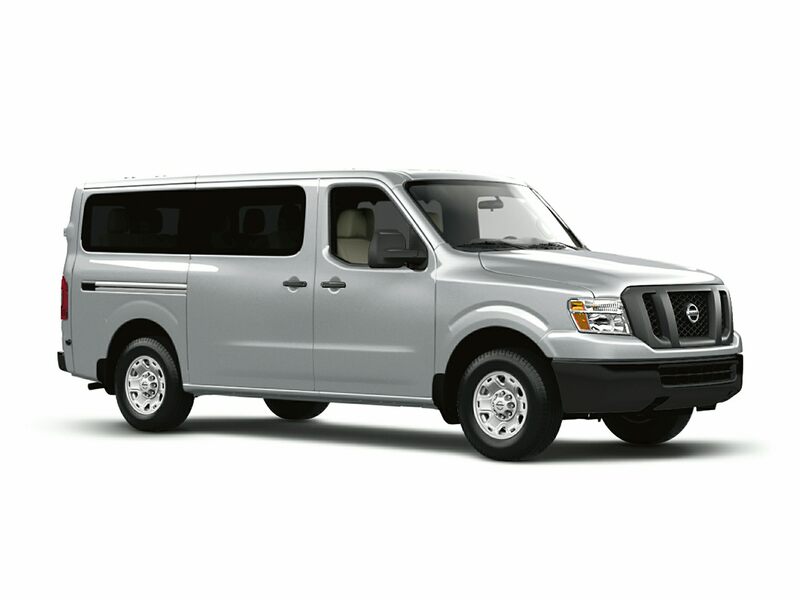 In addition to our shuttle services we provide non airport transportation to a variety of destinations around Cleveland. We service Hopkins International Airport (CLE) and Akron-Canton Airport (CAK) whether you need a one-way ride or round-trip ride to/from the airport we got you covered. 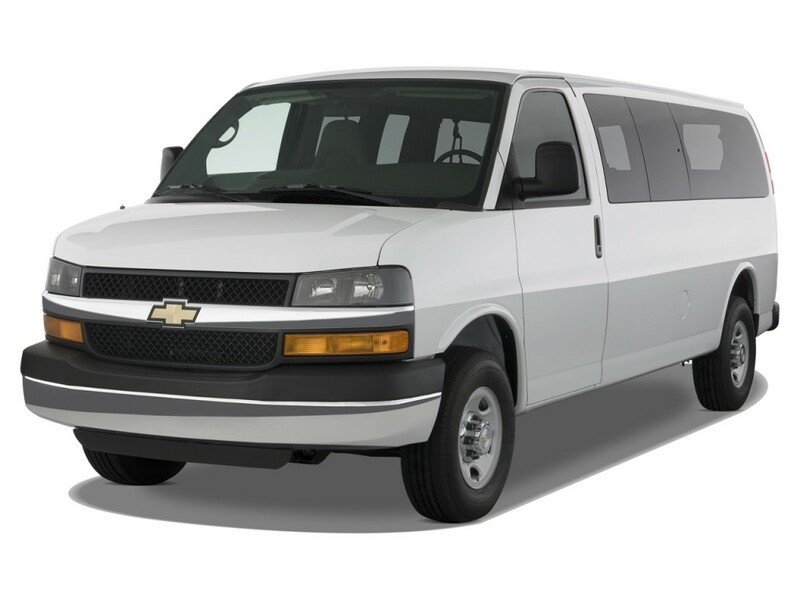 We can drop you off or pick you up from many popular destinations around Cleveland including, downtown Cleveland hotels, Kent State University, Oberlin College, Cleveland Clinic, University Hospitals, Cleveland Convention Center, Cedar Point, Kalahari Waterparks Resort and many residential locations around Cleveland. We cater to individuals, groups and corporate travelers. We offer private car services to many attractions around Cleveland including the Rock n Roll Hall of Fame, Horseshoe Casino, Thistledown Racino, Hardrock Rocksino, Quicken Loans Arena, First Energy Stadium, Progressive Field and more. All of our drivers are fully insured with safe driving records we only hire the best of the best so that you may get to your destination safely. We provide a nice comfortable ride experience. You will always feel satisfied with AirportCarXpress. We offer private rides which are similar to a taxi but, with many more perks. You will have the ability to choose the vehicle of your choice with our book-n-pay reservations. We offer group private rides for individuals who a group greater than two. 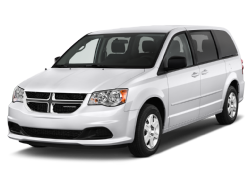 Our group private rides have the option of choosing a vehicle based on your group size. Everything is simple with our book-n-pay reservation form. Our book-n-pay system is state of the art we are able to calculate your rates on the spot and you can immediately book your reservation and have a confirmation email back to you right away. If your reservation is to complex do not worry you can just call us @ (216) 672-0095 to discuss your reservation with one of our booking specialist.